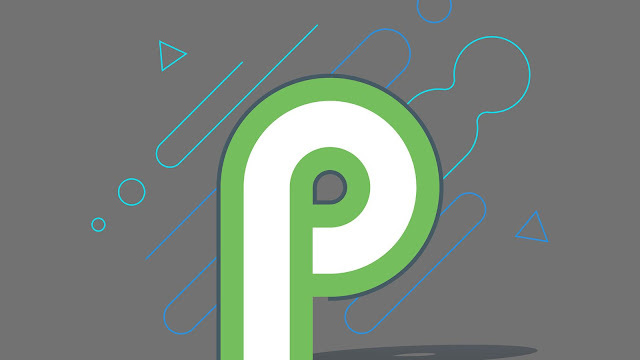 Ever got fear of lossing your WhatsApp data from your phone as many you of you keep on changing ROMs you have to take the backup and then again restore it from internet that can be very time consuming task.Every one is waiting for lineage os 17 Rom or Android Q to take a hands on on it. With the rise of custom roms you have increased the chances of deleting your important data and whatsapp messages accidentally in the usage of WhatsApp as one of our primary means of joining with everyone, it has become more essential to ensure that your critical communications are in position and that you do not miss them.And we can't rely on internal backup of phone only because no one knows when your phone die and with it you important chats, photos and videos dies.So for preventing this type of accidents we are providing you multiple solution for WhatsApp backup iPhone and Android.I will also tell you to do WhatsApp backup iPhone and Android selectively i.e you can take WhatsApp backup of those video, photos that you want only by selecting it through a tool that I will be sharing below. This section is dedicated towards getting it easy for everyone to backup WhatsApp messages online, both Android and iPhone users same. 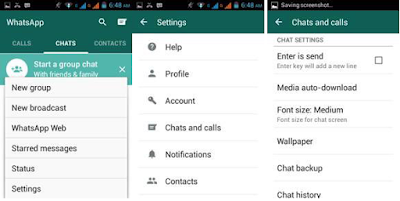 You can easily backup WhatsApp messages using Android, and that too online. There are a few things you need before you start with it though. At first, what you need is a Google account which should be activated on your Android device, since we will be using Google Drive to backup WhatsApp messages online. 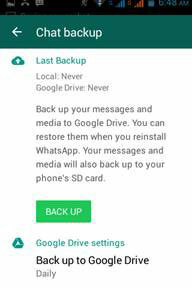 So lets start the guide on How to do WhatsApp backup on Gdrive in Android before starting make sure you have enough space on your GDrive so that the WhatsApp messages including the video, audio, and the image files can be saved. Once you are ready, simply follow the below given steps to be able to backup WhatsApp messages online. Step 1: Open your WhatsApp. Step 2: Go to the Menu button and then Settings > Chats and calls > Chat backup. Step 3: Select the option 'Back up to Google Drive', choosing the backup frequency as you like. Step 4: Tap the button 'Back Up' to start backing up all your WhatsApp data to Google Drive. It may take time according to the size of backup WhatsApp photo , Videos and messages as well as your internet speed. • It is an easy method that requires only a few clicks to get your backup done. • Doesn't need any additional software to be installed. • Backup is easily accessible in case you change your device as it is online. 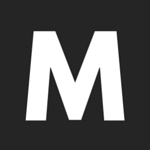 • Works for Android devices primarily. • Doesn't offer the option to choose messages for backup. Taking backup of all your WhatsApp conversations on iPhone is easy as well and can be done in few taps. You can do it both ways, through manual back up or automatic and scheduled back up. A few prerequisites, however, are the following: iOS 5.1 or later, you should be signed in to iCloud (iPhone Settings > iCloud), and there must be free space available on your iCloud storage and the iOS device. Additionally, for iOS 7 users, iPhone Settings > iCloud > Documents & Data must be ON, and for the users of iOS 8 or later, iPhone Settings > iCloud > iCloud Drive must be ON. Once you have confirmed that the above are ready and set, you simply have to follow the below given steps carefully to create the WhatsApp backup online for iPhone. Step 1: Start WhatsApp on your iPhone. Step 2: Simply go to Settings > Chats > Chat Backup > and then choose the option 'Back Up Now'. Step 3: Follow this step if you want to do automatically back up your WhatsApp iPhone online, you can enable that by tapping the option of 'Auto Backup', and selecting the frequency of backups. Note - Backup of WhatsApp on iPhone would depend upon the size of your backup and the strength of your internet connection. • No need for an additional software. • It's an easy method to follow and use. • No effective if your backup is big because iCloud provide 5GB of free space only. • Gives you no control over what messages, photos or videos to backup. Now the above methods are online based but in our case if we are changing ROM weekly bases then we don't want to waste out data plan on downloading WhatsApp back form gdrive. For doing this download dr.fone - Restore Social App can make the backup of your WhatsApp history much easier than ever. Connecting your iPhone/iPad and performing one click, the backup works by itself. Besides, you can preview and check any item you want and export it to your computer as an HTML file for reading or printing. Now, follow the easy steps as given below to backup WhatsApp messages on iPhone. 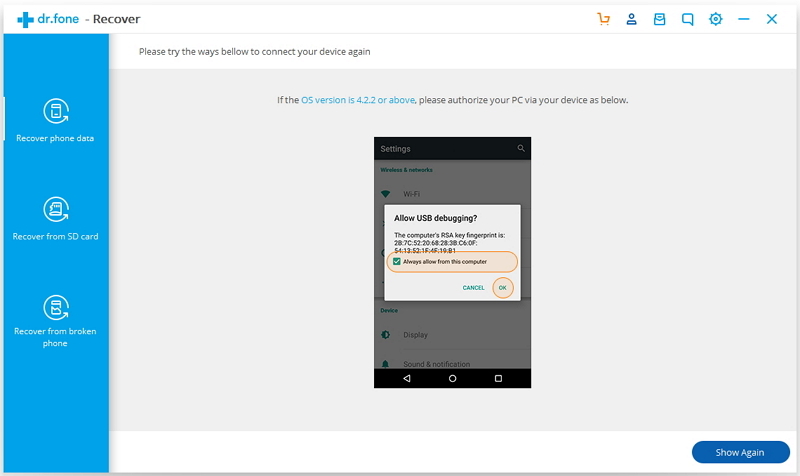 Step 1: Download and install dr.fone on your computer. Launch dr.fone and select Recover. After your Phone is connected, go to WhatsApp Backup & Restore tab and select Backup WhatsApp Messages. Step 2: Then click "Backup" to start the process of backing up. Step 3: After the backing up process completed, click View it, dr.fone will display the WhatsApp backup history. Choose the backup file and click View, you will be able to preview the WhatsApp messages and attachments. That's it, you have done it and now you have a backup that you can use at any time regardless of whether you are connected online or not.